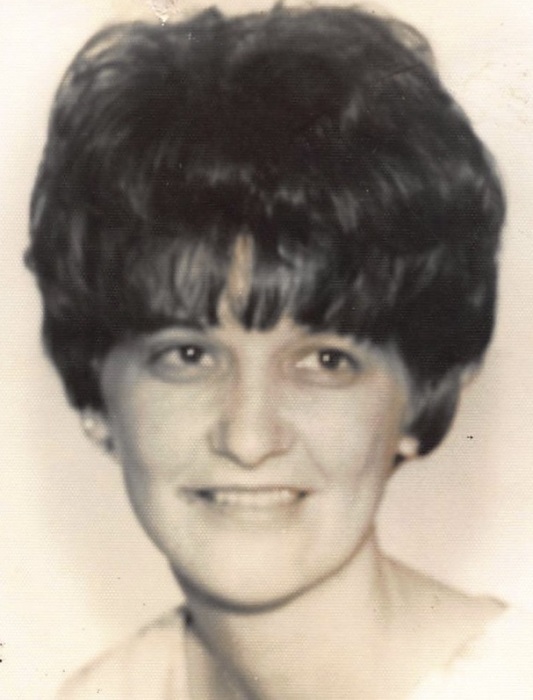 Wanda Hurst Halliday, 73, of Sophia, passed away on November 25, 2018 in Trinity, North Carolina. Wanda was born on June 21, 1945 in Hamblen County, Tennessee to Oscar “Dago” Hurst of Claiborne County, Tennessee and Ella Lane Hurst of Whitesburg, Tennessee. She received her High School Diploma from Morristown High School in Morristown, Tennessee. She married Gregory Halliday on June 30, 2009 in Lucas County, Ohio. Wanda is survived by her son Mark Carpenter; sister, Wilma Bunch and husband, Charles. She is also survived by five grandchildren and three great grandchildren.